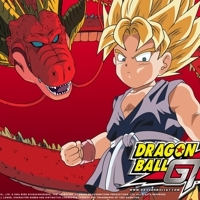 Dragon Ball Z [TV] Havocman gave it a 10. 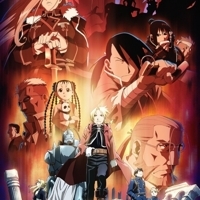 Fullmetal Alchemist: Brotherhood [TV] Havocman gave it a 10. 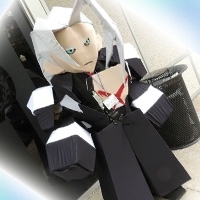 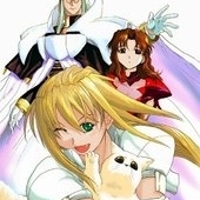 Fullmetal Alchemist [TV] Havocman gave it a 10. 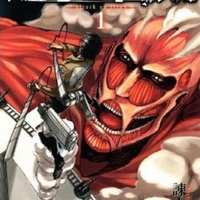 Attack on Titan [TV] Havocman gave it a 10. 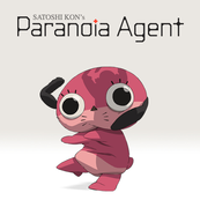 Paranoia Agent [TV] Havocman gave it a 10. 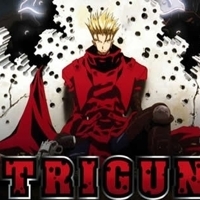 Trigun [TV] Havocman gave it a 10.
dragonball [TV] Havocman gave it a 10. 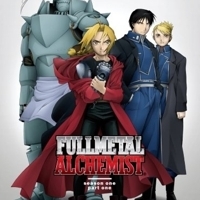 Full Metal Alchemist [TV] Havocman gave it a 10. 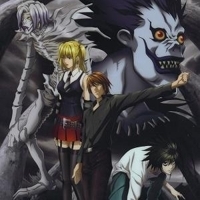 Death Note [TV] Havocman gave it a 10. 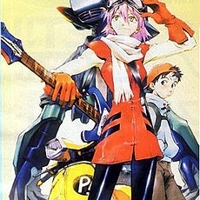 FLCL [TV] Havocman gave it a 9. 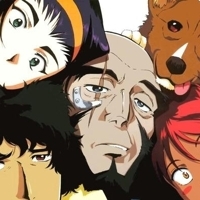 Cowboy Bebop [TV] Havocman gave it a 9. 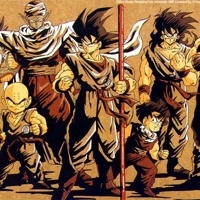 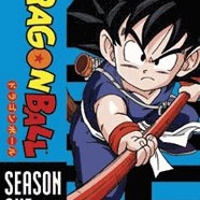 Dragonball GT [TV] Havocman gave it a 9.
goku must scower endless space to find the black star dragonballs to save the earth from destruction,wished back to his kid form because of emperor pilaf encountouring battles with baby,super android 17 and later on omega shenron,these seasons reveal goku's ssj4 form and the most powerful fusion ever!! 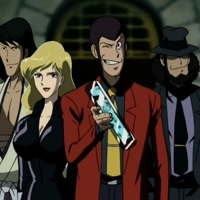 Blue Gender [TV] Havocman gave it a 8. 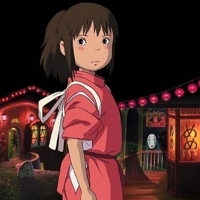 Spirited Away [Movie] Havocman gave it a 8. 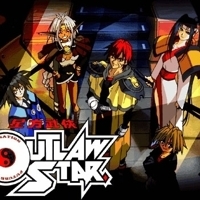 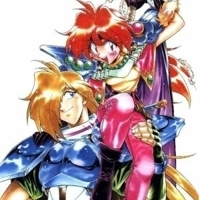 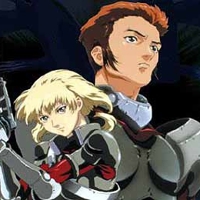 Excel Saga [TV] Havocman gave it a 7. 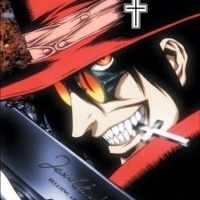 Hellsing [TV] Havocman gave it a 7. 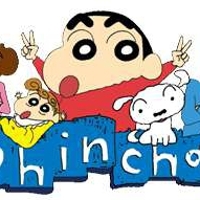 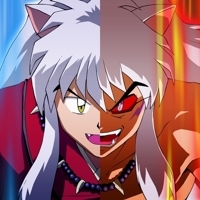 Inuyasha [TV] Havocman gave it a 7. 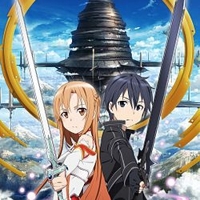 Sword Art Online [TV] Havocman gave it a 0. 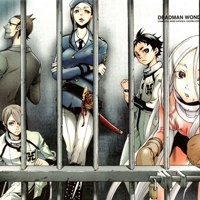 Deadman Wonderland [TV] Havocman gave it a 0.